Do not boot your laptop or notebook fast enough? 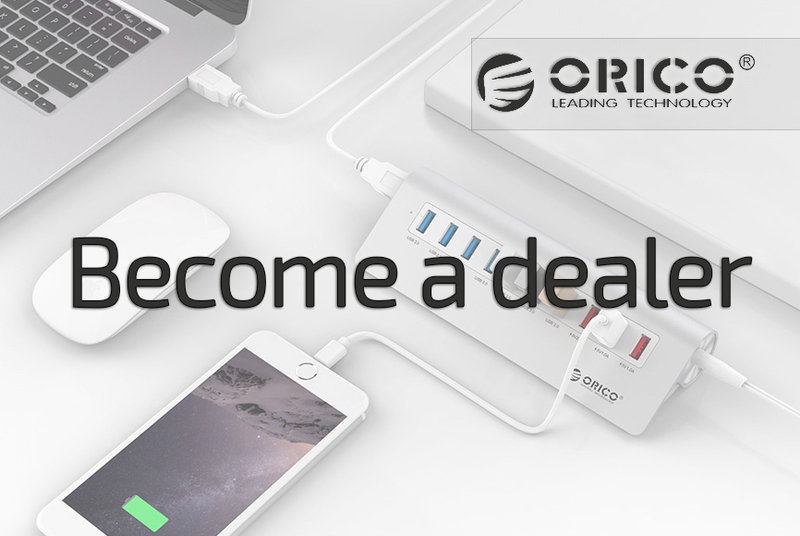 Do you suffer from long loading times and do not want to replace your old laptop? Then place an SSD disk in your laptop using this SATA Caddy for the CD and DVD bay of your laptop. Do not boot your laptop or notebook fast enough? 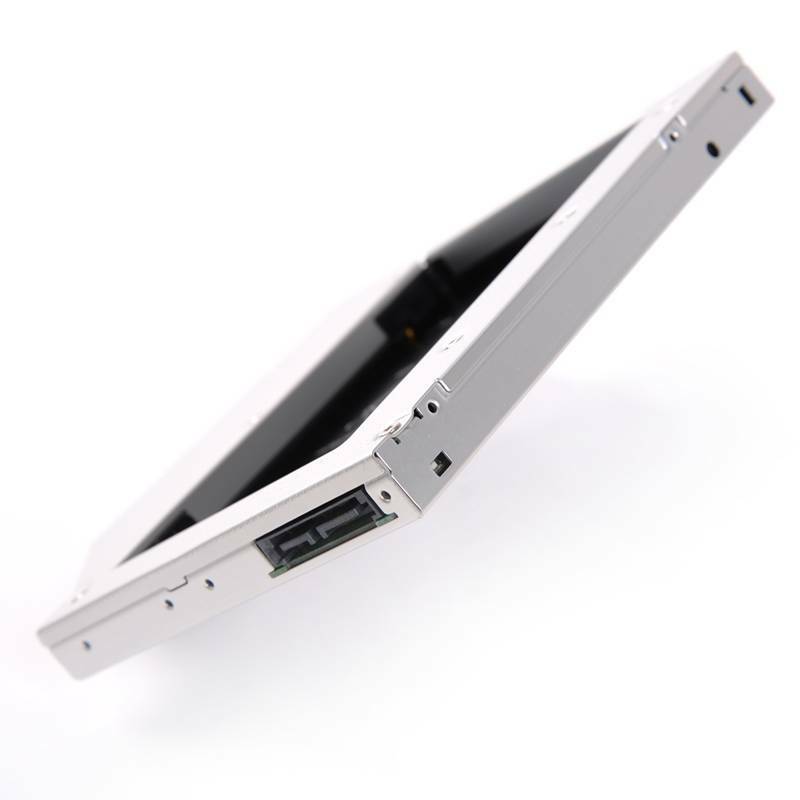 Do you suffer from long loading times and do not want to replace your old laptop? 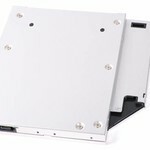 Then place an SSD disk in your laptop using this SATA Caddy for the CD and DVD bay of your laptop. Because of the SATA III connection to the caddy and the use of a fast SSD drive, after installing the OS (eg windows) your laptop will start up very fast! 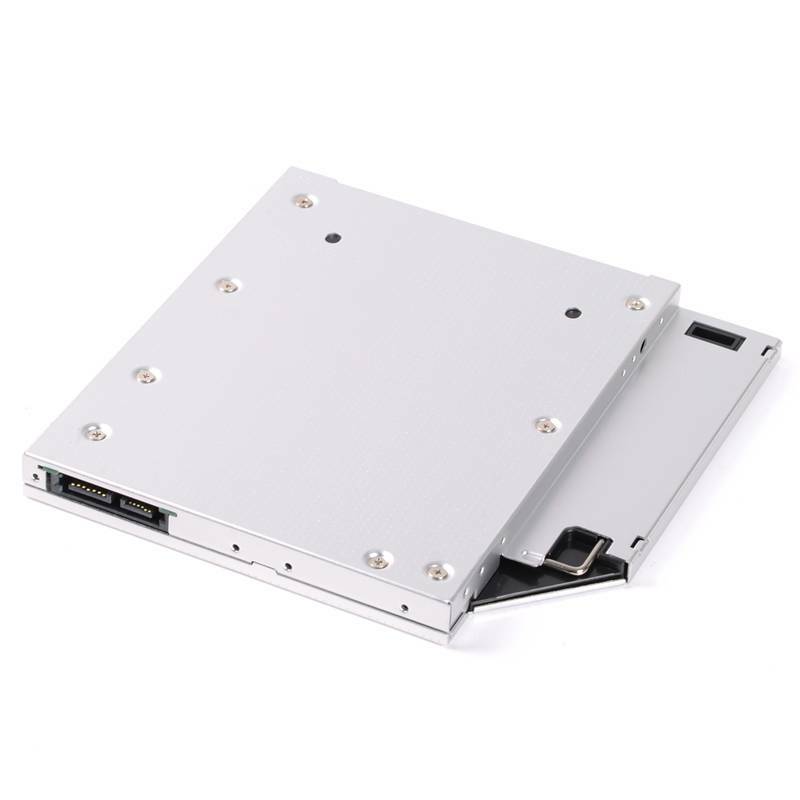 ✔ Suitable for 2.5 inch SATA I, II and II SSD and HDD disks. ✔ Up to 6Gbps via SATA III input on the caddy. 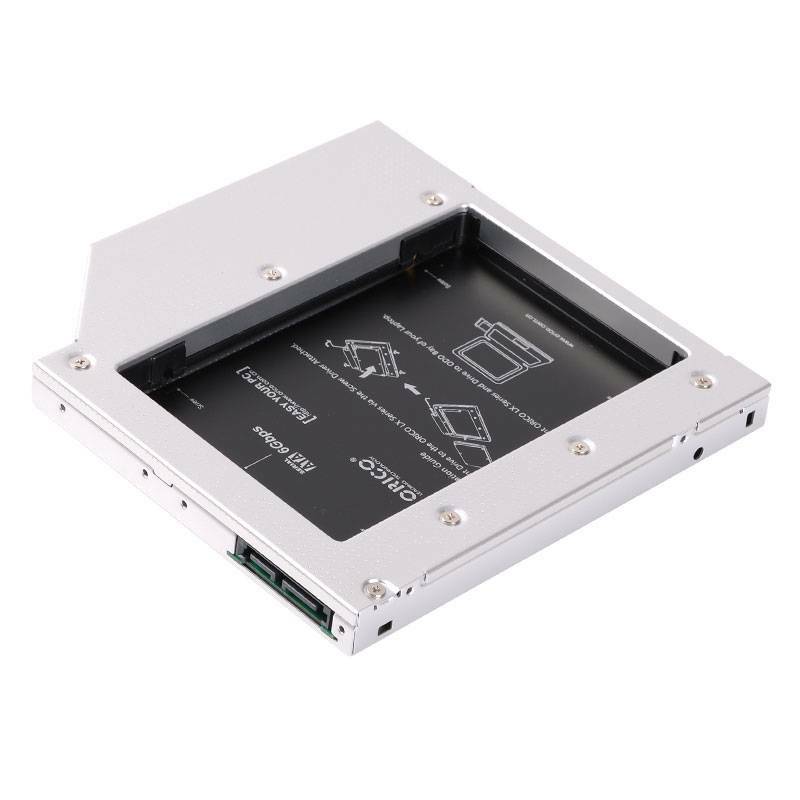 ✔ High quality Aluminum / Magnesium alloy. ATTENTION : Is your optical bay narrower than 12.7mm? 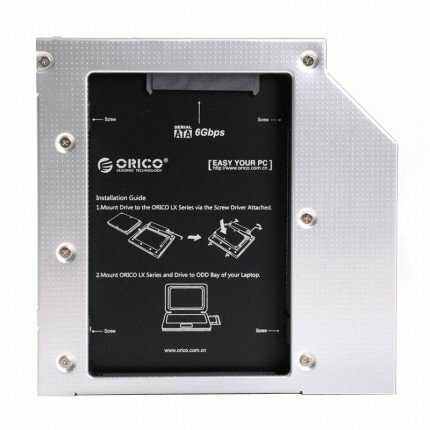 Then choose the ORICO L95SS-V1 caddy , which is suitable for an optical bay of 9.5mm.